Situated 1 Km from the centre of Albufeira, the KR Hotels is only a 5-minute walk from a sandy beach. It has an outdoor pool with a sun-lounger terrace and offers air-conditioned rooms with balconies. 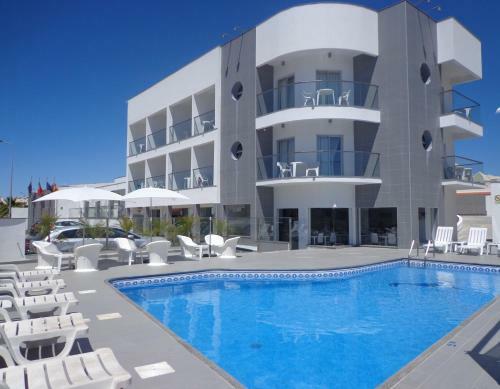 Located in the centre of Albufeira, Casa Mitchell offers self-catering apartments and studios with access to a pleasant outdoor pool. 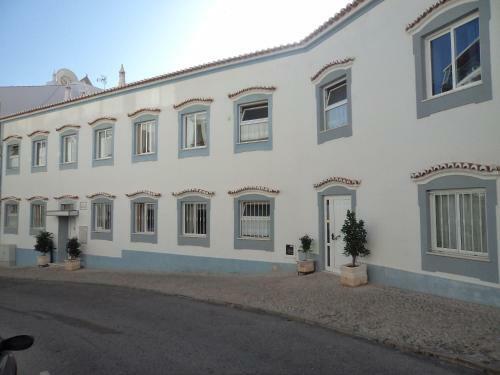 Equipped with free WiFi throughout, this property is just a few minutes’ walk from the Túnel and Pescadores beaches.